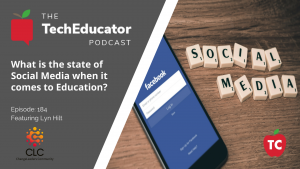 In this episode of the TechEducator Podcast, we take a look at this years ISTE conference. 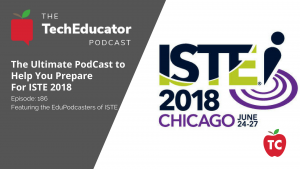 Learn how 6 of educations top EDU Podcasters will be attending and manipulating through hundreds of hours of presentations, networking events, and vendor demonstrations and learn how YOU can connect with those on the conference floor if you are #NOTATISTE. 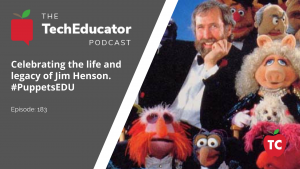 In this episode of the TechEducator Podcast, we pay tribute to the anniversary of the passing of the late great Jim Henson. 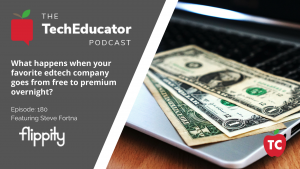 In this episode of the TechEducator Podcast, we welcome Steve Fortna, educator and creator of Flippity.net on the program to discuss the recent outcry from educators who recently learned that their favorite edtech tool decided to introduce a paid platform for their application. 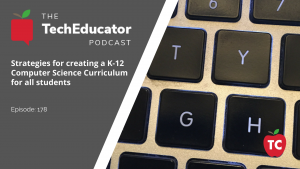 How Can We Best Use #Video in our Classrooms? 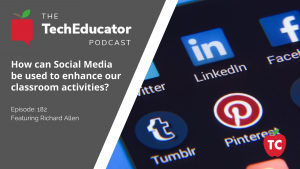 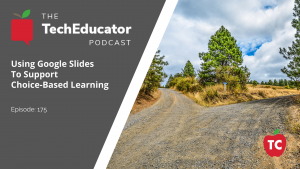 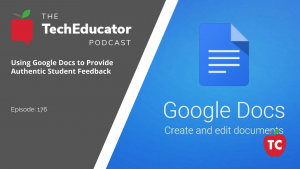 In this episode of the TechEduator Podcast, we discuss several ways for teachers to incorporate video into their lessons and classroom activities. 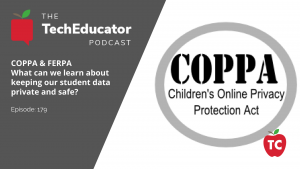 #COPPA & #FERPA: How Can We Protect Student Data In Schools? 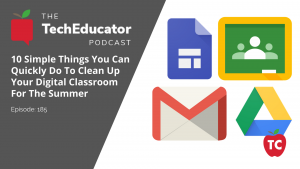 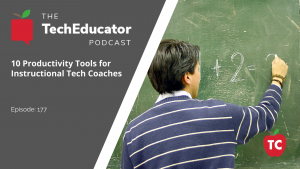 In this episode of the TechEducator Podcast, we speak with Casey Rimmer about ways we can all protect the sensitive data our students create each and every day.